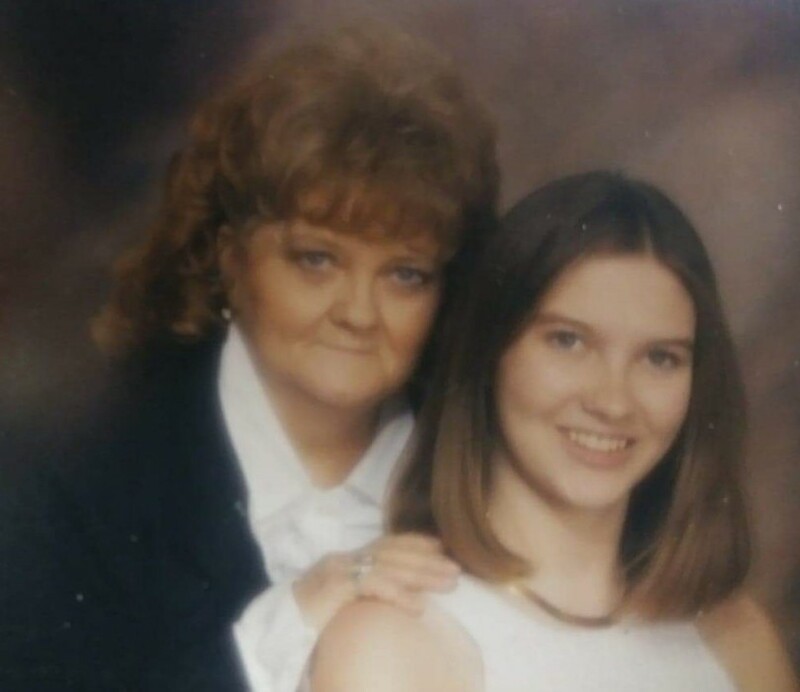 Wanda Lou (Casey) Wolfe, 74, passed from this world on Saturday, April 13, 2019, in Indiana. She was born on Monday, February 19, 1945 to James Arthur. and Addie Pearl (Winn) Casey. She was preceded in death by her parents James Arthur. 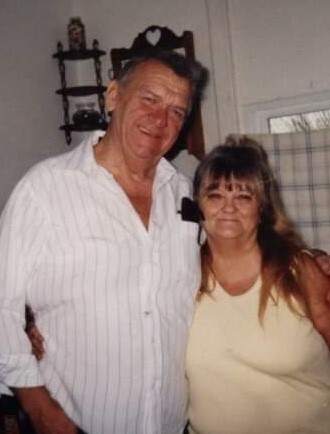 and Addie Pearl (Winn) Casey, brother Ronald Lee Casey, sister Linda Sue Casey Johnson, grandson Jerry Jr.
She is survived by Children-William Robert Wolfe III, Wanda Darlene Wolfe, Teresa L Purdy, Ronald Eugene Wolfe, Mandy Sue Sterns, brothers-James Martin Casey, David Eugene Casey, Dennis Ray Casey, James Arthur Casey Jr, 8 grandchildren Matthew, Tara, Michael, Arvetta, Amber, Gary, Zach, Jimmy, many great grandchildren, extended family and friends. Celebration of life will be held on April 17, 2019 at 12 pm to 2 pm, service at 2 pm at Indiana Memorial Cremation & Funeral Care.